The Scripps Institution of Oceanography at the University of California San Diego has added to its fleet a fourth research vessel, which was constructed by Armstrong Marine. The research vessel Bob and Betty Beyster is expected to launch in mid-April for use in San Diego. 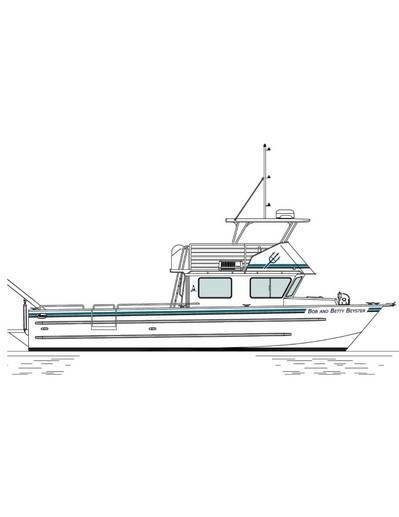 Armstrong Marine of Port Angeles, Washington, designed the 42-foot aluminum hulled boat. 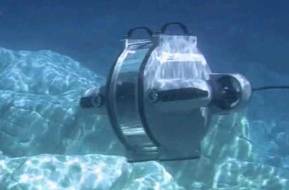 Pacific Power Group, working closely with Armstrong, fit the vessel with a Volvo Penta IPS 650 propulsion system. This is the first time PPG has mated the IPS configuration with an aluminum hulled boat. The newest research vessel joins the fleet at Scripps, which is one of the oldest and largest centers for ocean, earth and atmospheric science research, education and public service. The organization’s fleet has plied the waters along the West Coast, Alaska, Indonesia and Mexico, gathering critical data that has helped guide marine industries and governments in making policy decisions. Much of the research work the newest Scripps vessel will conduct requires operating at slow speeds performing tasks like mapping the ocean floor. The ship’s twin catamaran hull provides a stable platform to operate under those conditions. Complementing the ship’s design is Volvo Penta’s 6-cylinder D11, 10.8-liter engine with twin-entry turbos. It is matched with the IPS2 pod, twin counter-rotating propellers and the Electronic Vessel Control System, which includes a joystick control to direct the boat’s movements. The IPS system, which is moving from the leisure boat market to commercial vessels, gives the operator fine motor control of the boat for delicate maneuvers. The boat also has Volvo Penta’s Dynamic Positioning function, which utilizes the ship’s GPS coordinates to hold the vessel’s position and heading like an invisible anchor. The ability to hold the ship’s position is critical for researchers to take the time needed to gather data for their research. 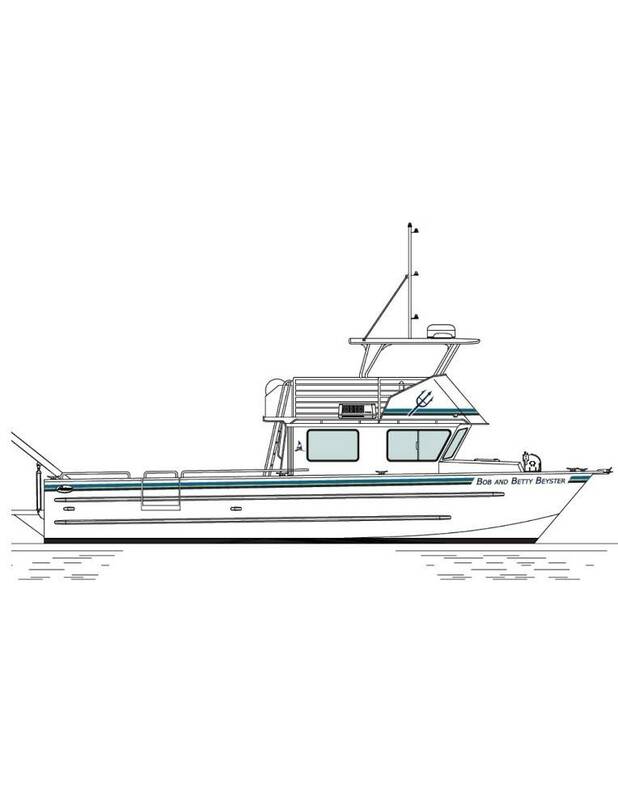 The fast coastal research vessel has a range of 500 nautical miles, a cruising speed of 25 knots and is able to hold six scientists and the boat’s captain. The boat’s winch is capable of hoisting up to 4,000 pounds and the deck has several configuration options.